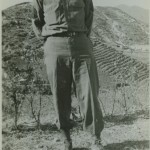 Thomas Godchaux in Okinawa at age 21, 1945. 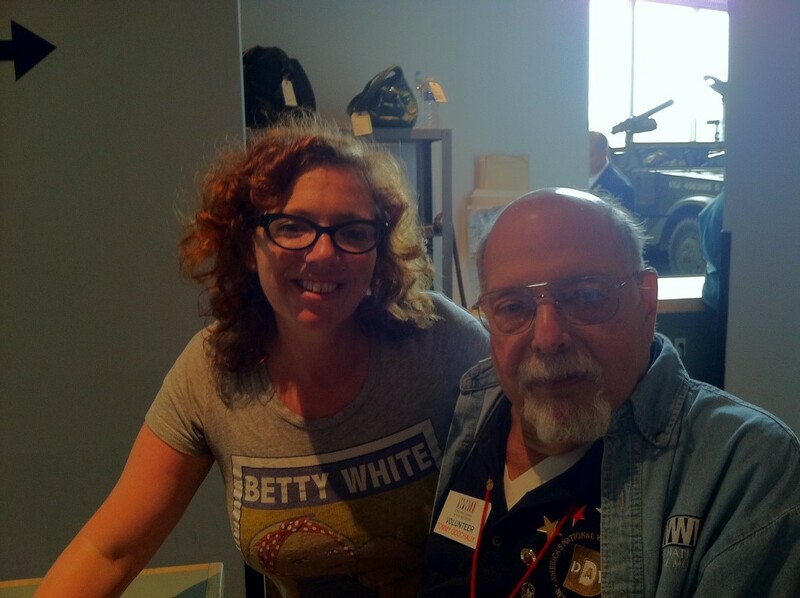 Making friends at the Museum is incredibly rewarding, but can be difficult knowing that friendships with our WWII veterans are brief as they leave us every day. 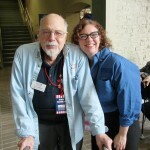 Mr. Tommy was a fixture at the Museum, having volunteered since 2000, initially leading tours and then guiding visitors through his personal experiences during the war years behind a table in the US Freedom Pavilion: The Boeing Center and then the Campaigns Of Courage: European and Pacific Theaters pavilion. Tommy’s time with the Museum was a gift. He was beloved by his fellow volunteers, by staff members, and by thousands of visitors who came in contact with him. Tommy was passionate about telling stories—stories of his experiences of the war, but also of nearly a century of other encounters. He loved sports—in particular baseball—his family, the symphony, Shakespeare, Charles Dickens, Mark Twain, New Orleans, ice tea, oysters, civic engagement, and discussions about books, both fiction and nonfiction. Even after his eyesight failed, he would read with welding goggle-like magnifying glasses—and not just any books, but ones like the 736-pager A History of the World in 100 Objects. His passion for lifelong learning was inspiring. 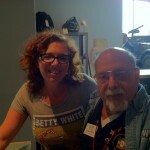 He always had suggestions for the Museum about exhibits, visitor engagement, and the visitor experience. Tommy loved hearing about trips and adventures, museums visited, people met, meals eaten, and games and concerts seen– and he always had some story to relate himself. He could be the life of the party, a great conversationalist with an amazing memory of a life well lived. Tommy could relate to almost anything, and I looked forward to sharing stories with him that he might find interesting, which wasn’t difficult. Tommy graduated from Isidore Newman School in New Orleans in 1942. 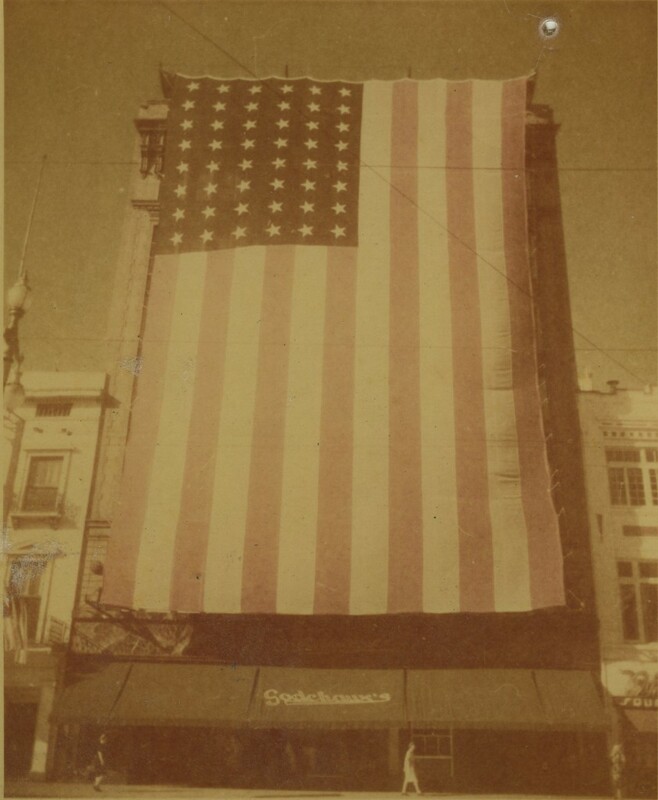 His family had emigrated from Alsace-Lorraine to Louisiana and established a sugar plantation network and then a chain of department stores, the flagship store on Canal Street in New Orleans. 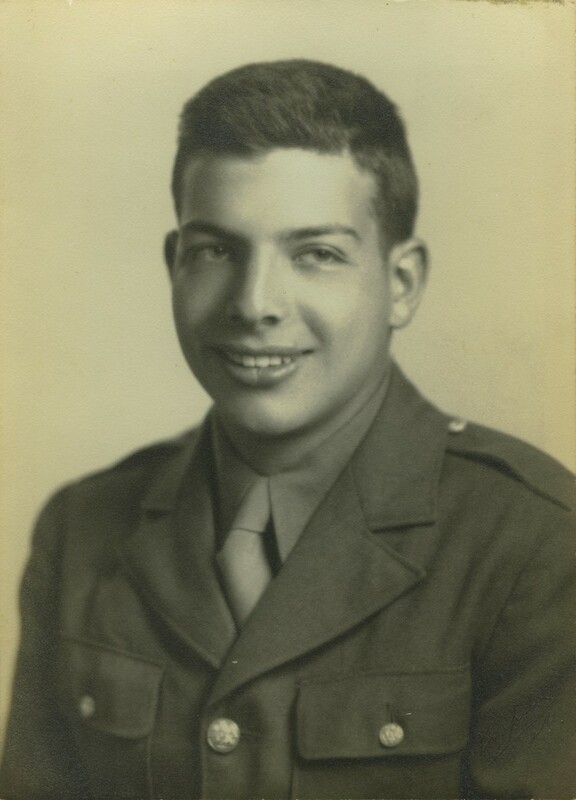 He joined the Army Enlisted Reserve Corps and after one semester at Lehigh University, was called up in February 1943 and sent to Fort Meade, Maryland, for induction. From there, he was sent to Camp Pickett, Virginia for basic training in the Medical Corps. 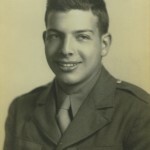 Tommy then elected to join the Army Specialized Training Program (ASTP) and was sent to Virginia Tech for two quarters before the program was canceled. In March 1944, he was then sent to Camp Bowie to join a new company, the 1475th Engineer Maintenance. After training in Granite City, Illinois, the company sailed in June 1944 from Seattle to Ie Shima in the Okinawa Islands, where they spent two months. On August 14, Tommy and others witnessed a historic event on the airstrip at Ie Shima. A Japanese delegation flying in “Betty” bombers, painted white with green crosses, landed on Ie Shima to transfer to a C-54 to fly to Manila to sign a cease-fire. 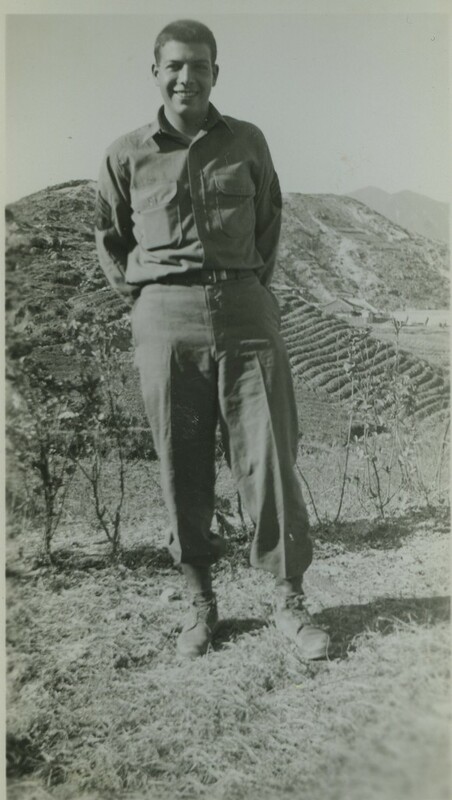 After witnessing the surrender, he spent time on Okinawa and was there for the great typhoon on October 9, 1945. In November, his unit was sent to Korea. 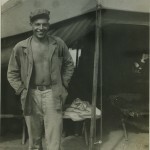 In March 1946, he boarded a troopship for the United States and on March 15, 1946, received his discharge. 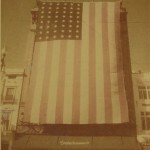 In 1947, he began a 41-year career in the family’s clothing store business, Godchaux’s, eventually becoming company President. 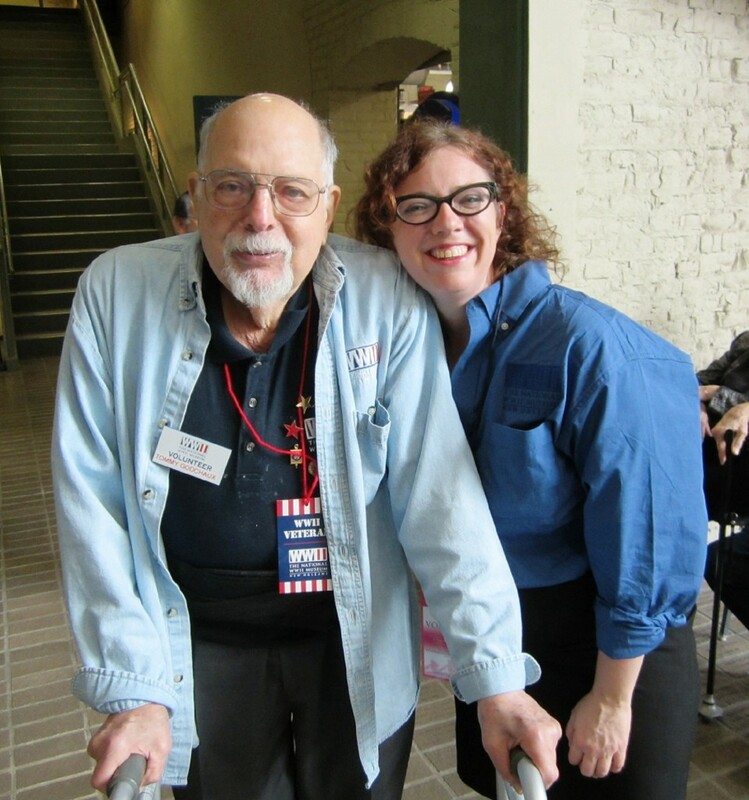 I’ll remember Mr. Tommy for his service to our country, to the city of New Orleans, and will be forever inspired by his passion for learning, for reading even when eyesight fails, and for listening even when you can’t hear very well at all. I’d love the chance to tell him another story or two about what I’m working on and hear his response. Godchaux in Okinawa at age 21, 1945. 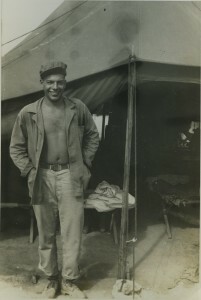 Godchaux in the PTO at age 20, 1945. Tommy Godchaux and Kimberly Guise.